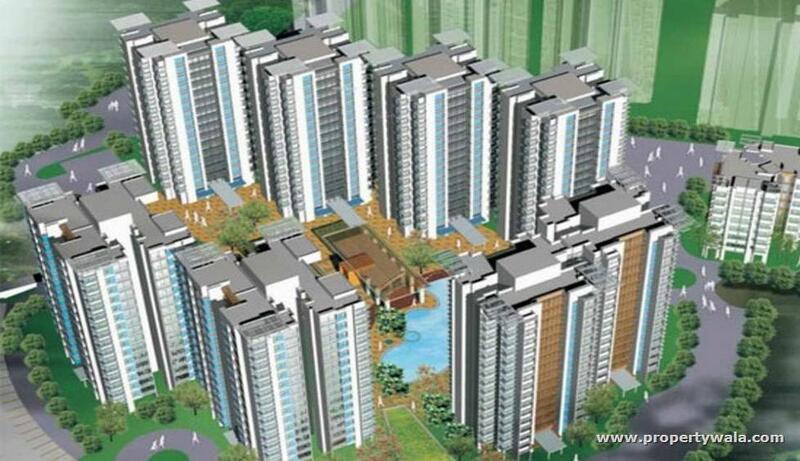 2/3 BHK Over 4 Acres Open Space with 40+ Amenities. Established In 1978. 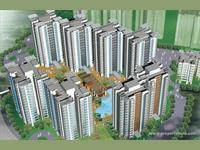 Neighborhoods: Few Mins from Thane Stn., Close to East Exp Highway, Next to Thane Campus. 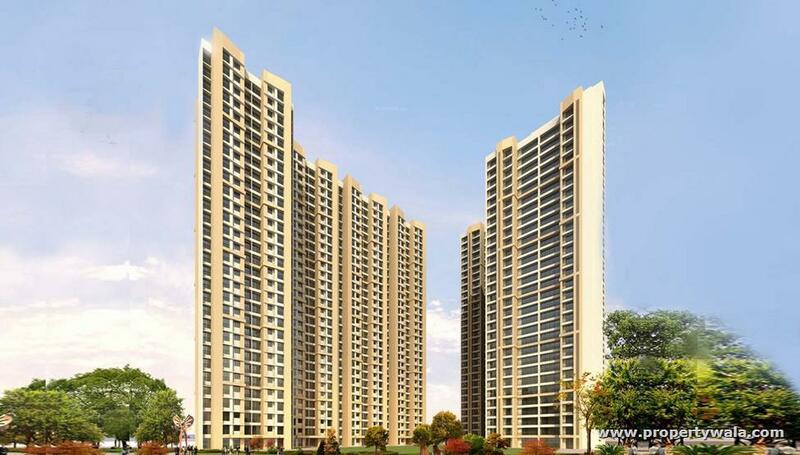 Spread across 27 acres, its 13 majestic towers offer a spacious and elegant lifestyle. Its grand lobby welcomes you to a life beyond compare. 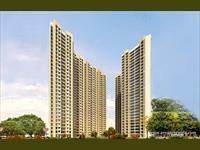 Step inside its thoughtfully designed residence and indulge in its luxurious lifestyle conveniences. There's a fully-equipped clubhouse, basketball court and box cricket to make life more exciting for you and your children. + Lap Pool & kids pool. + 1 lakh sq. ft. of Podium Garden. + Open to sky terrace garden with pergola.